In my personal journey with mind obstacles, yoga was the first thing to help me in a huge way. After practicing at home with DVD’s for awhile, I took my first studio class and immediately after it, decided to become a 500 hour trauma informed teacher. 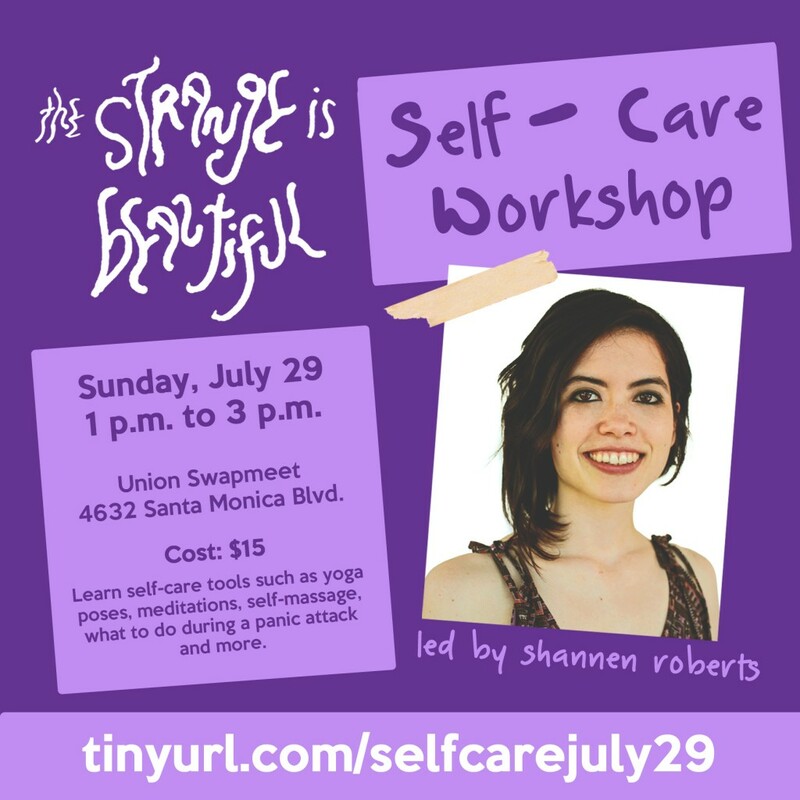 In the process of teaching, I founded The Strange is Beautiful to make alternative healing options accessible. 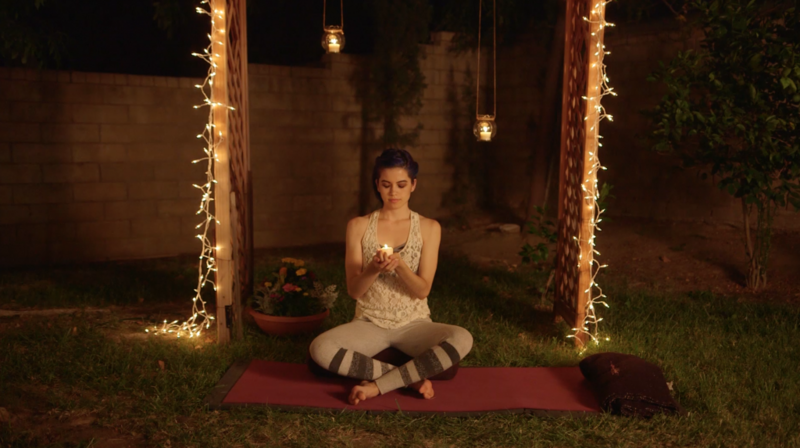 Now I offer online yoga classes for anxiety and depression, as well as Self-Care Workshops that combine yoga, meditation, self-massage and more. Shannen is a Peruvian-American writer, musician and yogi.